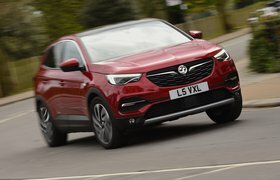 Vauxhall Grandland X long-term test review | What Car? If we were to play a little a word association game and say ‘Vauxhall’, what would be your response? Perhaps the words ‘British’ or ‘budget might spring to mind, but I expect few people would come up with ‘bold’. After all, Vauxhall is not a manufacturer known for blazing trails. But is there really anything wrong with standing out on grounds of affordability and dependability? That was one of the main things I kept asking myself before running a Grandland X. 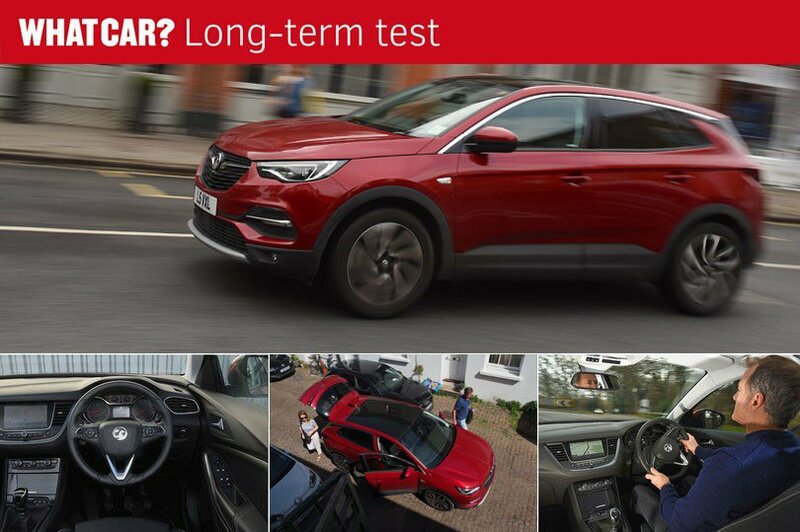 Plus, I wondered if there might be more to this family SUV than initially meets the eye, given that it’s related to the Peugeot 3008 – a car that the What Car? 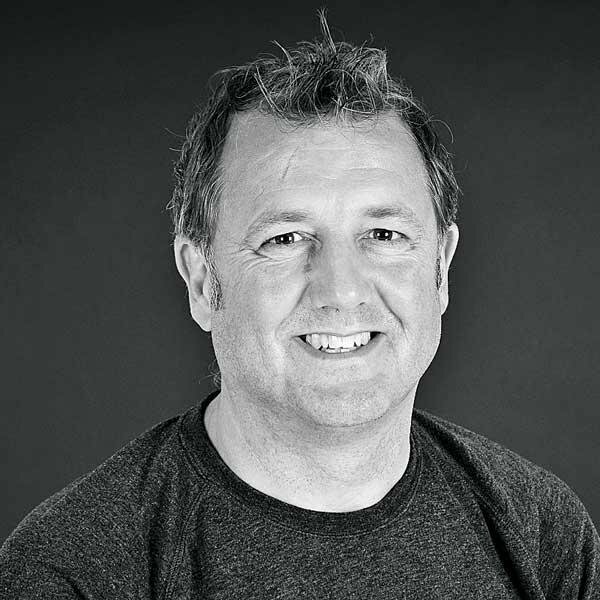 reviews team rates very highly. When specifying my Grandland X, I went for a 1.2-litre petrol (the only petrol engine available, in fact) and the all singing, all dancing Elite Nav trim with its powered leather front seats, adaptive LED headlights and 19in alloy wheels. If I had my time again, though, I would probably go for a cheaper model instead, because I never made full use of the heated and cooled seats, and while the big wheels look great, they give the Grandland X a rather firm ride. The Tech Line Nav model is particularly appealing, because it features 18in wheels and still gets plenty of kit, yet costs £4350 less than the Elite Nav. As for the 1.2-litre engine, this feels peppy around town and is impressively refined, but there were times that I really wished it had a bit more grunt, given that I often carry heavy loads around the country for photoshoots. Add in the fact that it only returned around 35mpg when worked hard, and it makes me question whether the current trend away from diesel is really the right one. More positively, I found the boot suited me perfectly. It may not be the biggest in the class on paper, but it’s still pretty sizeable, you can adjust the height of the floor and there are no awkward intrusions, so it's ideal for transporting heavy suitcases or camera gear. And while we’re on the subject of practicality, not one person complained to me about having a lack of space in the rear seats; most were too busy admiring the optional panoramic glass sunroof – a feature I also happen to love the look of. So, back to those original questions. Does the Grandland X have hidden depths that mean it does things other family SUVs don’t? I’d have to say no. But if you go for the right version, does it make life easy and offer good value? Absolutely. If you like the looks, something that’s obviously down to individual taste, it makes plenty of sense.